There are few IT skills more valued than the ability to protect a computer network from hackers and cyber thieves. 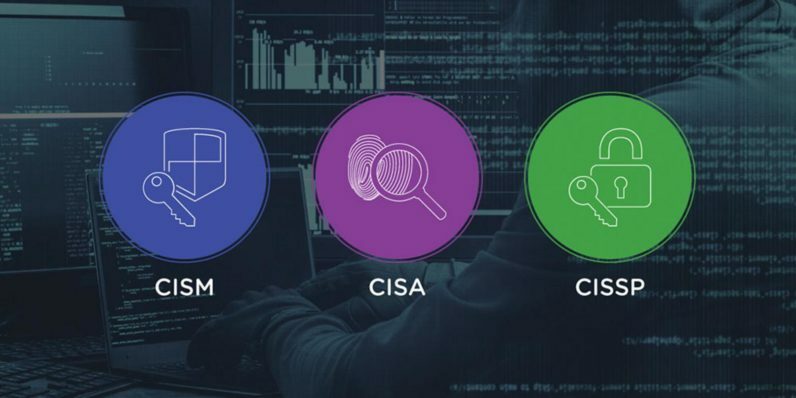 Start down that lucrative career path today with the Cybersecurity Certification Mega Bundle, which can be yours for just $69 – over 90 percent off, from TNW Deals. With this course, you’ll get the materials you need to dive deep into the most proven methods for protecting vulnerable networks, and your training will position you perfectly for some key cybersecurity certifications. From the fundamentals of cryptography and encryption, to the vulnerabilities of computer networks and mobile apps, this learning bundle will help you kickstart a thriving career as a cybersecurity expert. Once you’ve assimilated all this knowledge, you’ll also have the tools to ace three elite certification exams: the CISA, CISM, & CISSP certification tests. Those are internationally recognized distinctions that’ll definitely open doors to countless top-paying security jobs anywhere. Begin a new career as an IT security professional with this immersive training, on sale now for $69 (normally a $1,000 value) for a limited time.